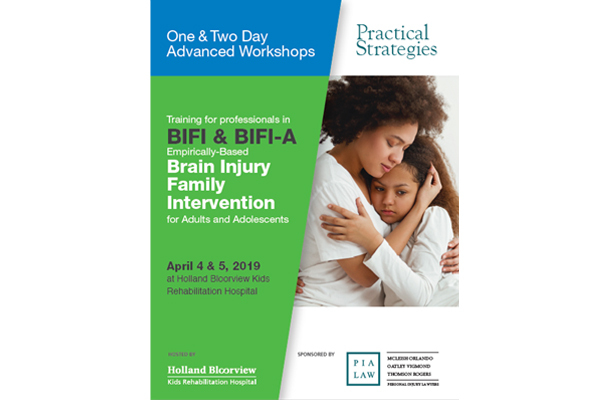 As a member firm of PIA Law, McLeish Orlando is proud to sponsor Holland Bloorview Kids Rehabilitation Hospital‘s “Training for Professionals in BIFI & BIFI-A” workshops on April 4, 2019 and April 5, 2019. If you would like to learn more working with families after brain injury, then this event is for you. 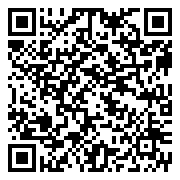 For more information about the event, and to register, click here.